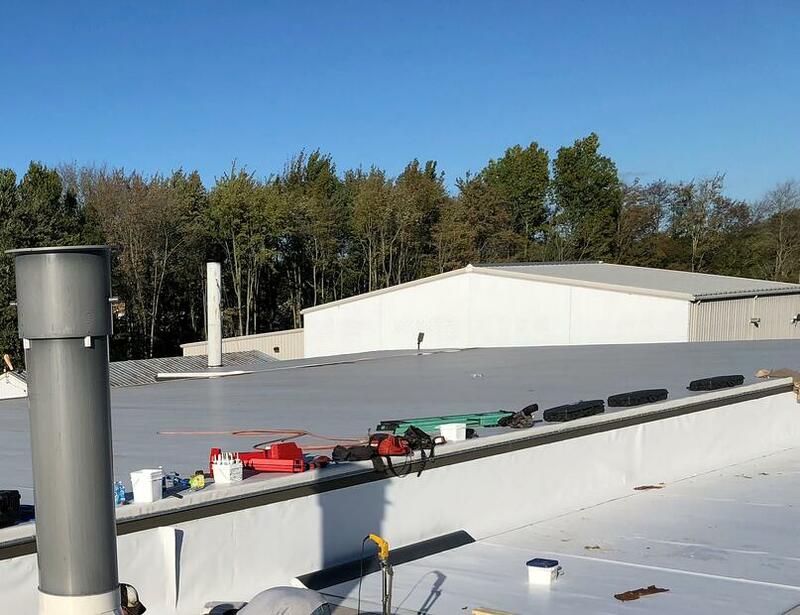 Back Again for More Flat Roof Recover! 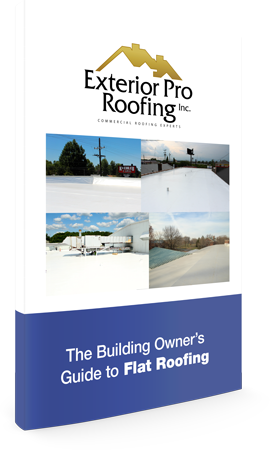 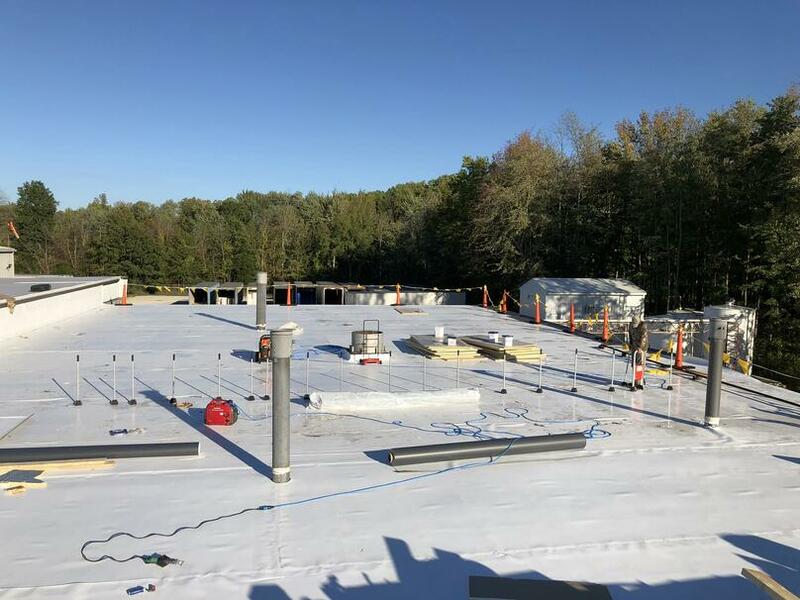 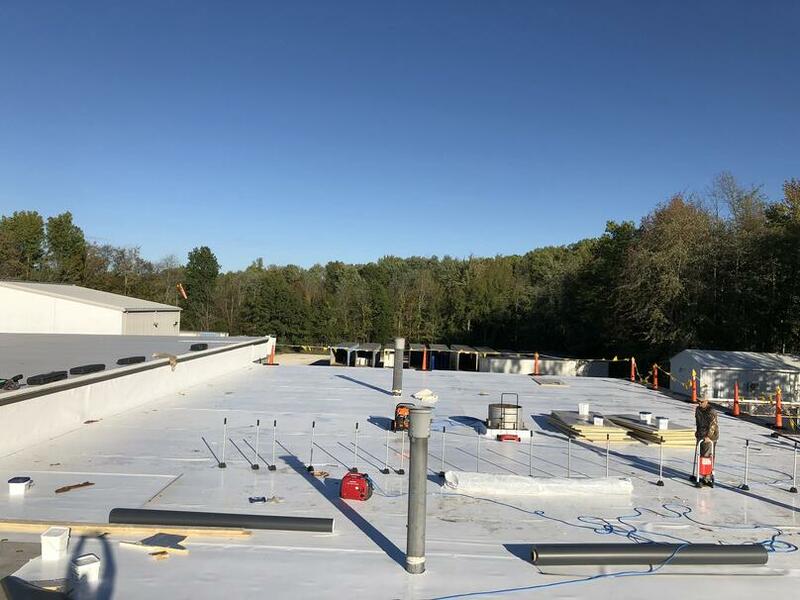 Description of Work: After a short while, Madison Chemical called our team back for another round of flat roof membrane work! 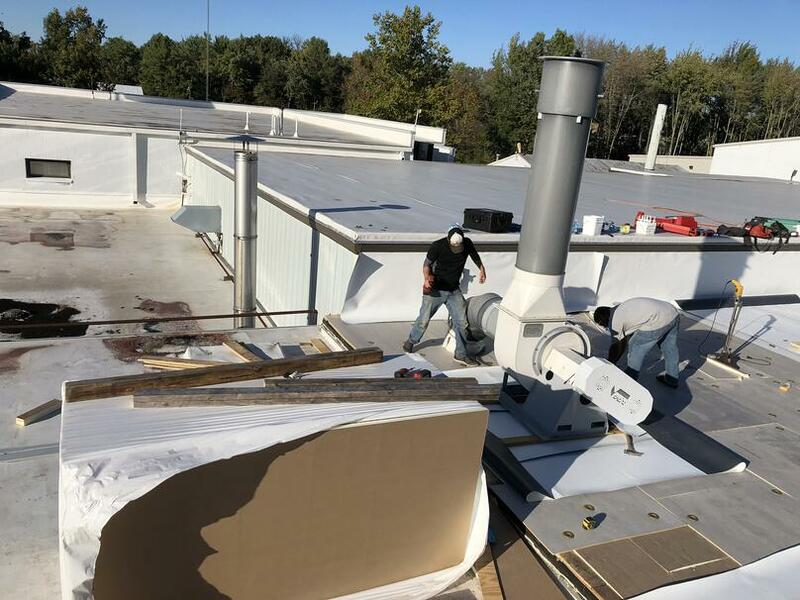 Along with parapet walls, we managed to maneuver around and under the roofs various vents and other electrical units, no problem!